Samsung has urged the U.S. Federal Circuit Court to reconsider a recent ruling that upheld hundreds of millions in damages for copying Apple’s iPhone technology. 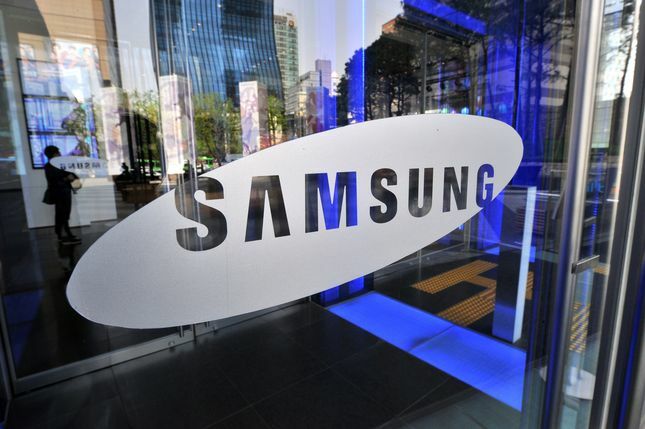 According to San Jose Mercury News, the Korean tech giant has asked the appeals court to rehear the case with its full 12-judge roster, claiming that a three-judge panel may have erred when it left intact a jury’s verdict that Samsung infringed on Apple’s design patents. “Unlike rugs, spoons, and simple mechanical objects, smartphones incorporate hundreds or thousands of different patented technologies, and it is undisputed here that Apple’s design patents claim only partial, minor features of such devices,” Samsung’s lawyers argued in court papers. The Washington, D.C.-based appeals court, which reviews all patent appeals, last month upheld the centerpiece of Apple’s case against Samsung, which rested on claims that Samsung’s smartphones and tablets violated Apple’s patent rights on the iPhone. The verdict which Samsung is referring to accounts for about $400 million of the $548 million in damages Samsung still must pay Apple from their first trial. The Federal Circuit carved out about $370 million from the first jury verdict of about $930 million, rejecting Apple’s claims that some of its simple technology at issue, such as the basic shape of an iPhone. It however, rejected Samsung’s appeal of the patent violations, prompting the Korean company to get the judges to reconsider. Back in May, the three-judge panel wrote that the jury had “reasonably relied on the evidence in the record to reach its infringement verdict”.